Temple is dedicated to Lord Siva. The presiding deity Agniswarar residing here with his consort Karpagambal. It is one of the Navagraha Sthalam and is dedicated to Sukran (Venus). As per the legends, Agni (God for fire) did penance here for the Lord Siva. 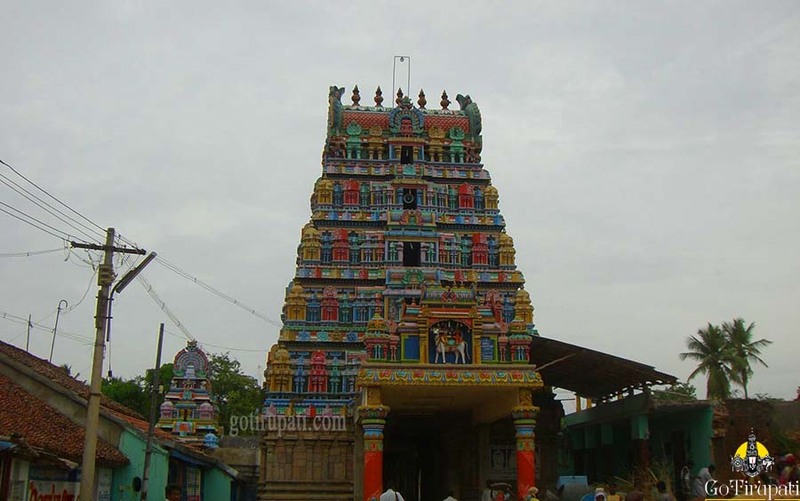 Temple is 18 km from Kumbakonam and is easily reachable from Kumbakonam Railway station and bus station. Worshipping Sukuran on Friday is preferable. Temple is dedicated to Lord Siva. The presiding deity Velleeswarar resides here with His Consort goddess Kamakshi. The Velleeswarar Temple is located in Mangadu, in Chennai suburb. The temple is around 1.5 km from the Mangadu bus station. Temple. While going towards Poonamallee from Porur, Mangadu can be reached by taking the left turn at Kumananchavadi (before Poonamallee) and going around 3-4 km towards Kundrathur. Sukran did penance here for Lord Siva.